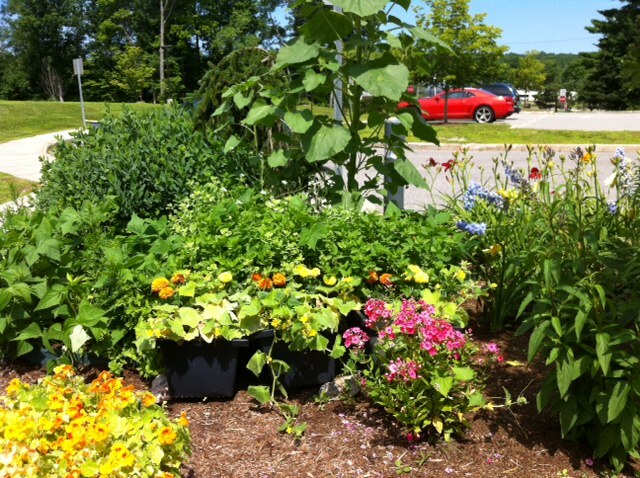 SHC partnered with the Litchfield Garden club to fund the Litchfield Intermediate School afterschool Garden Club program. The afterschool Garden Club is for the fourth through sixth grade students who are interested in learning about horticulture and want to experience some "hands on" gardening. The Harvest of Dreams garden has been a huge success for the school, yielding hundreds of pounds of vegetables. 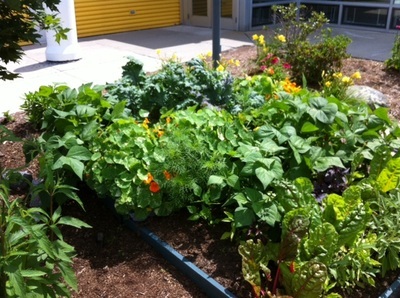 The school holds a harvest lunch each September using vegetables from the garden and donates produce to local soup kitchens. 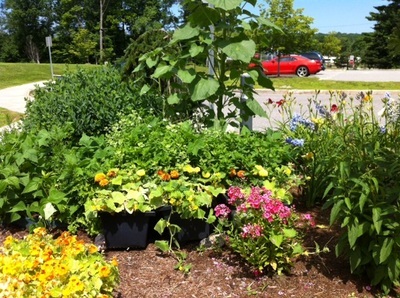 Volunteers spruced up the garden. The Ackermans are students at the school and Carpenter is a teacher. Brodhead and Deveau are parents of students. New pathway stones, a fresh set of swing set paint, securing the compost, and much more was accomplished. A huge ‘thank you’ to everyone who was able to help! 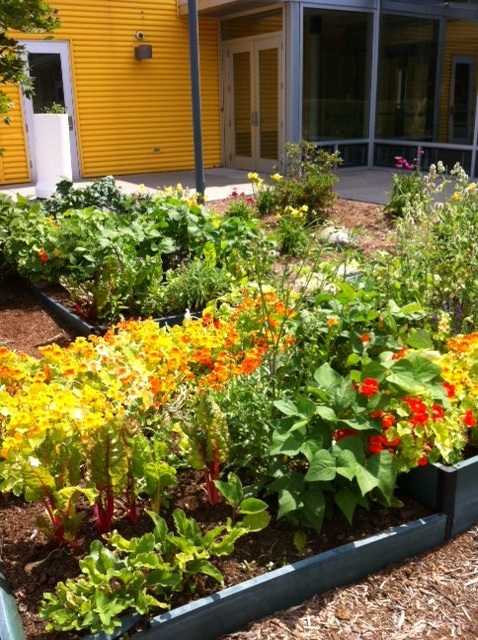 On May 17, 2015, East School in Torrington, CT expanded their Nourishing School Garden program by building raised beds with donated materials and the help of students and parents. Fit Together NW CT and Partners for Sustainable Healthy Communities continue to support the program through a recent donation, and it maintains its success with the help of a supportive administration, directed by principal Susan Fergussen and a local garden coordinator, as well as the dedication of volunteer students and parents shown in the slideshow.